Experimental Gamer is an independent game studio based in Chicago, Illinois. We believe video games have the power to make us feel, think, and experience things in unique ways not possible by other non-interactive media. Our goal is to explore these possibilities by creating games that deliver unique experiences to gamers. Experimental Gamer is about taking those amazing experiences we had growing up playing games, and not just recreate them but revitalize them by experimenting with traditional gameplay elements in unique new ways. 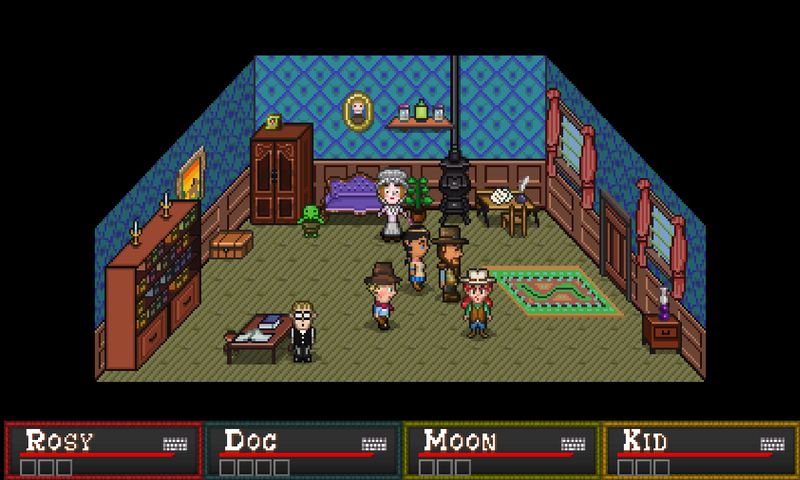 Their first game, Boot Hill Heroes, takes classic 90s console RPG gameplay and aesthetics and combines them with a Wild West setting and flare. 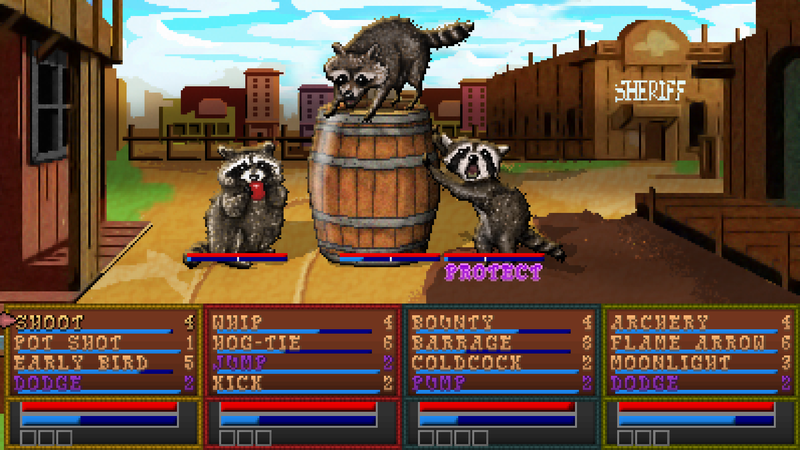 Boot Hill Heroes began as an experiment to take the beloved retro RPG experience in a new direction. 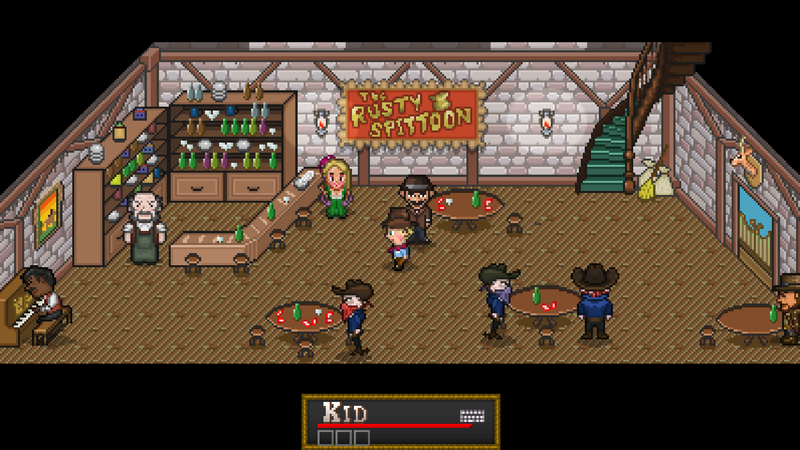 Instead of a traditional fantasy setting, Boot Hill Heroes takes place in the American Wild West. 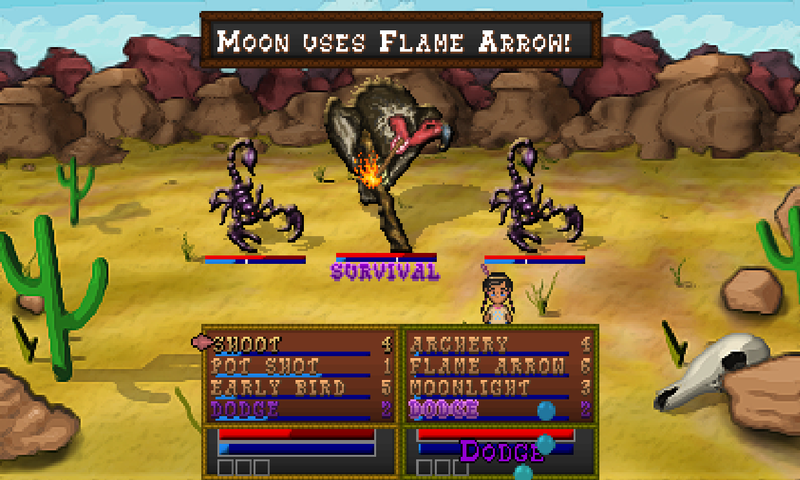 Instead of classic, turn-based gameplay, Boot Hill Heroes goes for a fast-paced real-time strategy combat. 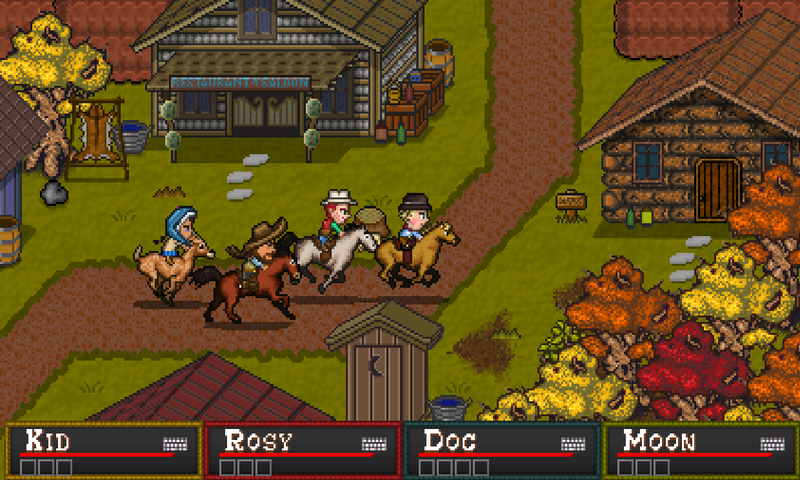 Rather than adventure alone in single player, Boot Hill Heroes supports up to four player cooperative gameplay. After Boot Hill Heroes was deep in development, Experimental Gamer started a Kickstarter campaign in 2012 to find funding for the perfect musician to compose the game's musical score. The search succeeded when Jake 'virt' Kaufman (DuckTales Remastered, Double Dragon Neon, Mighty Switch Force, Blood Rayne: Betrayal, Retro City Rampage) took an interest in the project and offered his services. 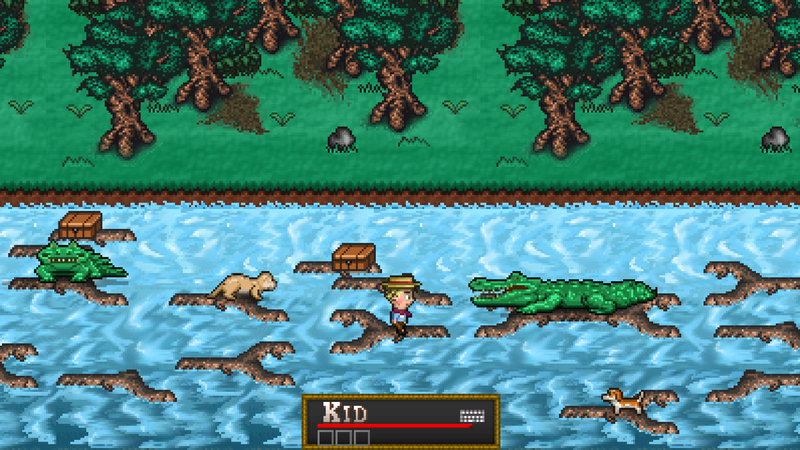 Development continued on Boot Hill Heroes which made its public debut at PAX East 2013. 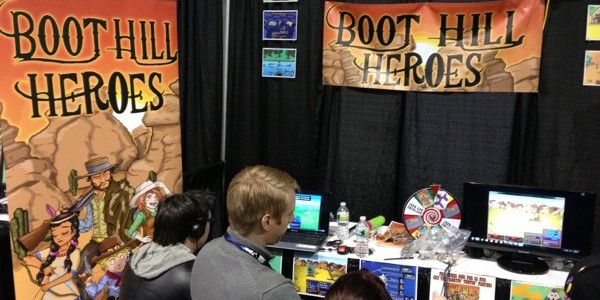 Boot Hill Heroes received welcome fanfare and support from attendees who were impressed with the game's combat, story, and multiplayer elements. 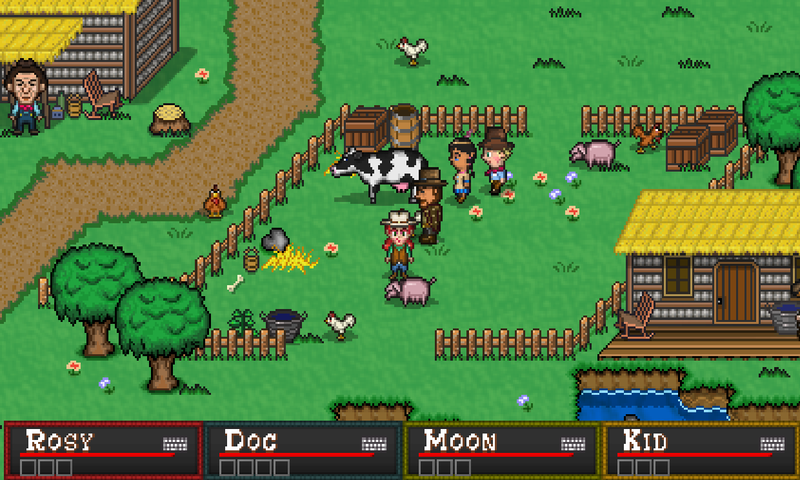 A representative from Sony believed the game would make a great addition to the Sony Vita lineup and worked with Experimental Gamer to create a version of Boot Hill Heroes with exclusive content for the PlayStation Mobile platform. 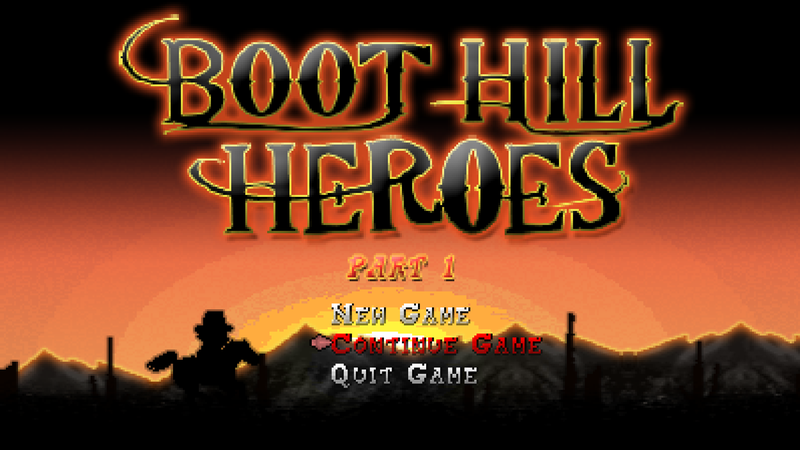 Experimental Gamer continued to work on Boot Hill Heroes for another year before completing Boot Hill Heroes. 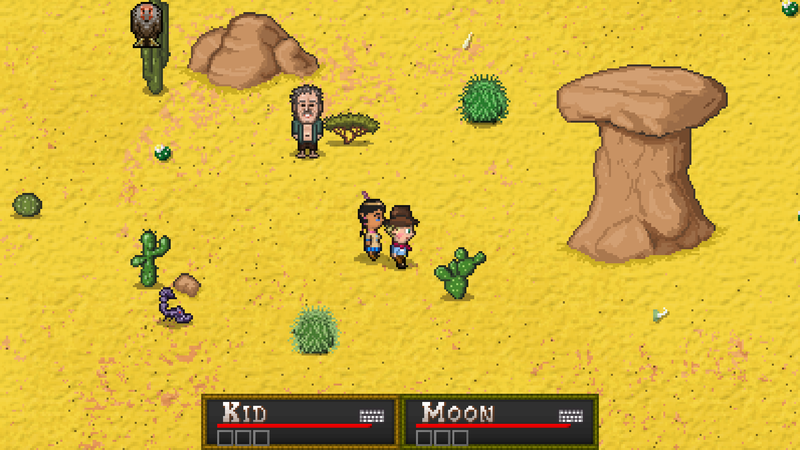 They are now focusing on getting feedback for the game and promoting the Boot Hill Heroes Steam Greenlight page. 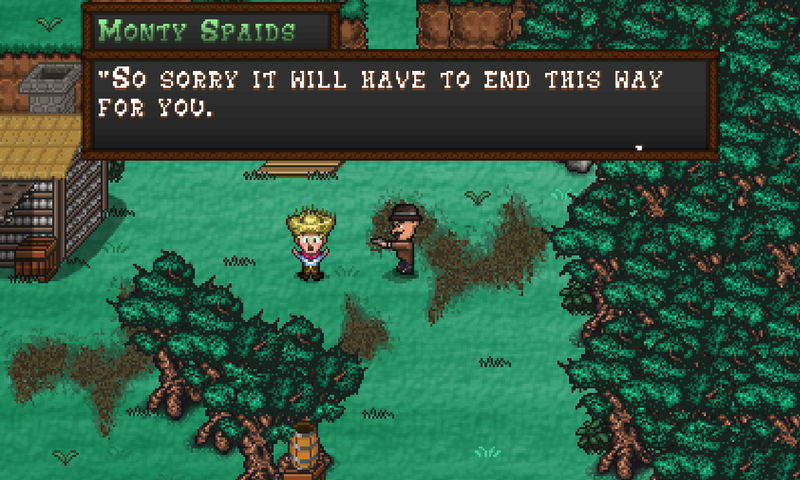 Early production has begun on Boot Hill Heroes Part 2, the second part of the trilogy, and is set to premiere at PAX East 2014. There are far more images available for Experimental Gamer, but these are the ones we felt would be most useful to you. If you have specific requests, please do contact us! "This independent title blew me away with its features and I did not want to stop playing when the demo was over." "...an interesting battle mechanic twist that feels refreshing, especially in multiplayer, as it makes battles much more involving." 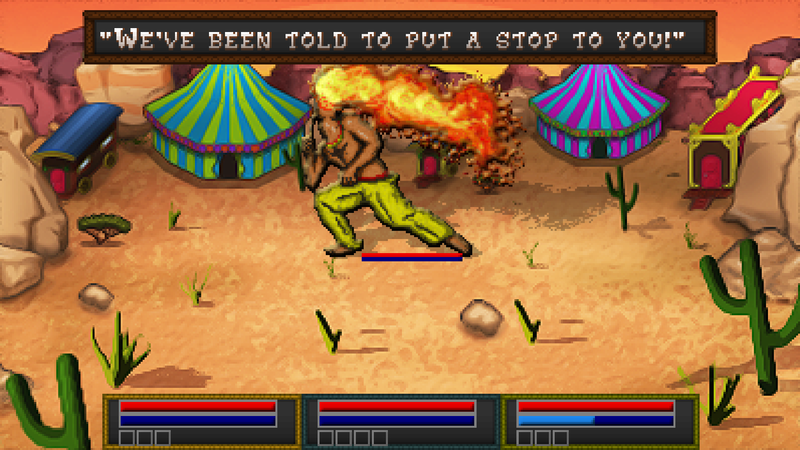 "...what really impresses me comes from the battle system. Fully integrated with the heretofore mentioned mechanics, battles require reflex, strategy, and knowing what you're doing." Please vote for Boot Hill Heroes on Steam Greenlight steamcommunity.com.